It's time to make practice FUN again! Complete practice tasks every day and win prizes! The official game runs from August 1st – 31st, 2018. 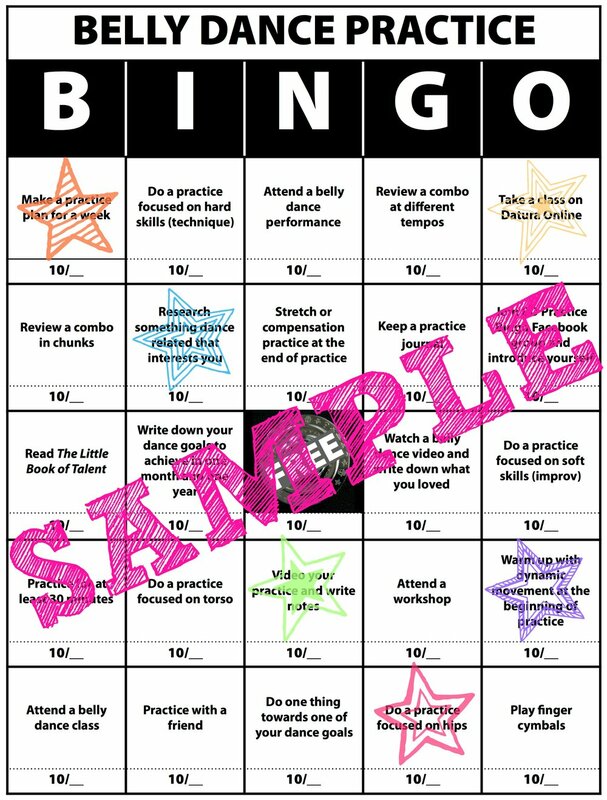 Print out your Practice Bingo card. Each time you practice, stamp, highlight, put a sticker, or decorate however makes you the happiest on the square for the practice task you complete. Feel free to do more than one item per day when you practice, however, you may only score one square per day. Then, email me your progress to get your prizes! Confirmation will be sent within 48 hours. 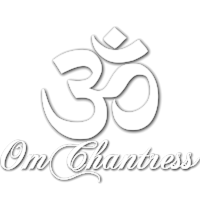 30-day Datura Online Membership, private yoga or belly dance lesson with Flissy, discounts on private sessions. Prizes will be awarded by September 10th, 2018, and must be redeemed by December 31st, 2018.